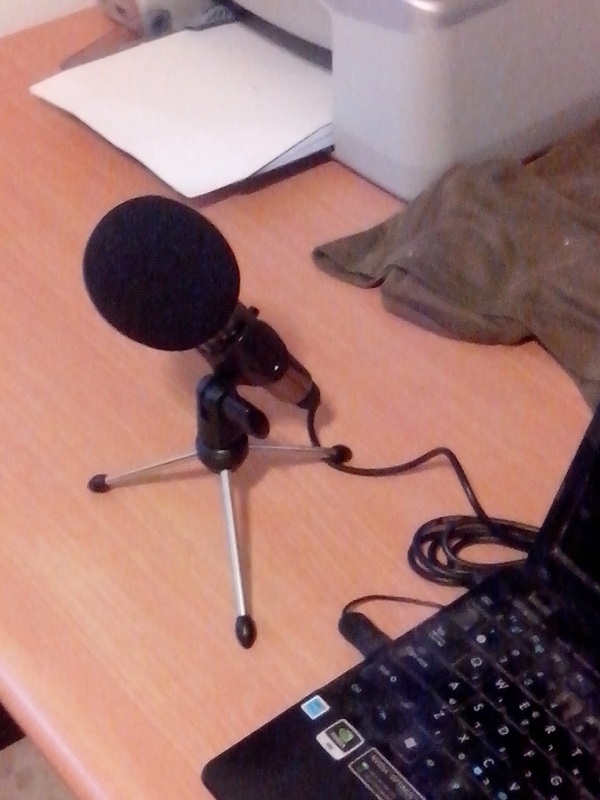 Recorded using my shiny new condenser microphone! I was wandering the web for something to watch, say educating, say entertaining, and found a not-so-new TV series with the word Anarchy in its' title. 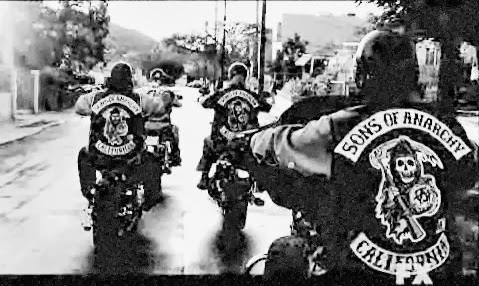 "Is the Sons of Anarchy TV Show a Biker Soap Opera?" - Biker Law Blog discusses his experience watching the series. If you could find yourself interested in an Action-Drama sort of show, then check out this trailer and consider. I found myself somehow reviewing my own life, thinking about all the nonsense that the guys on the show pretend to go through. I guess even extreme fantasy can reflect reality.